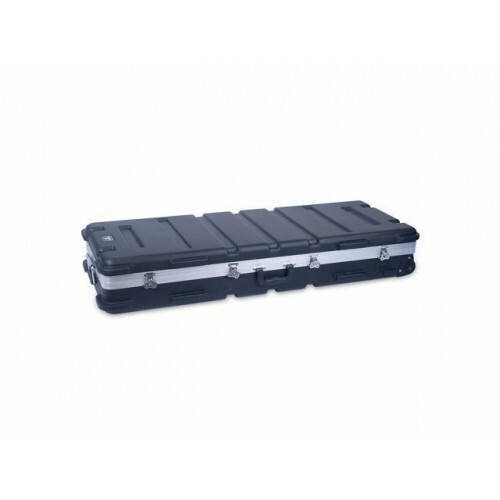 keyboard cases for 5 octaves, for 970, yamaha, korg. 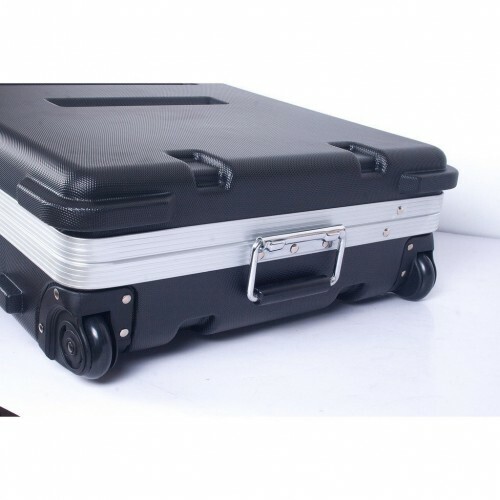 Size : Suitale for all 5 Octave Keyboard including PSR-970 & Motif. 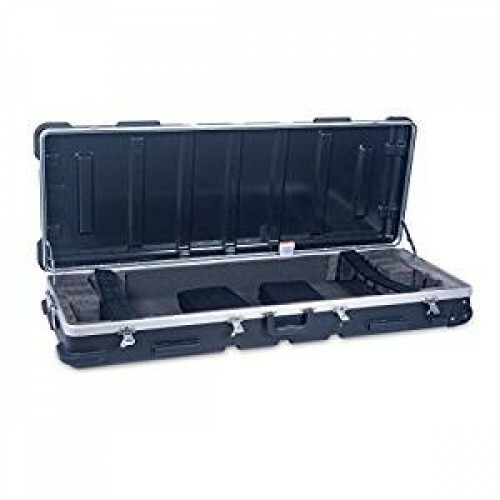 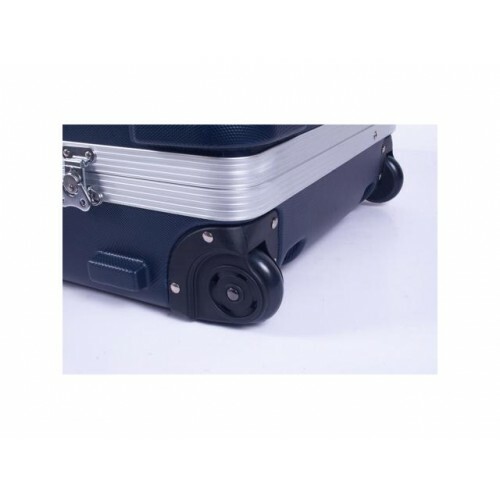 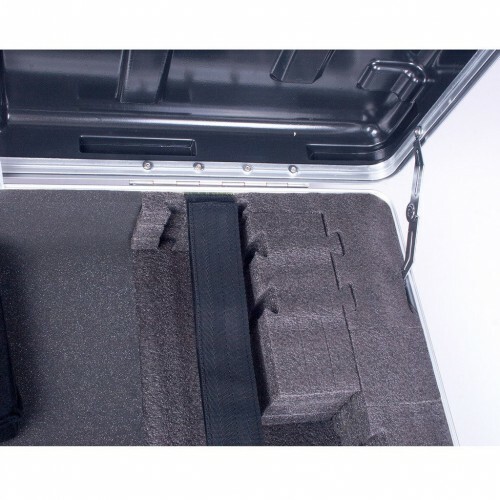 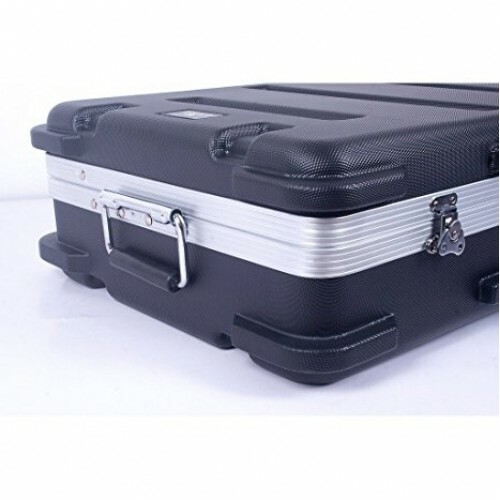 Crossrock Keyboard Hard Case with TSA lock and Wheel.